Happy Friday Everyone! Hope everyone is having a good breeding day! Today I would like to tell you about some of the the Amaretto Barnyard Bird, Exotic Birds and Class. 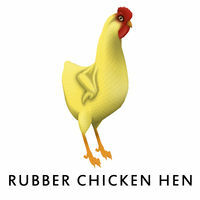 Amaretto Breedables all begin with the “Starter Breeds” that are sold in farmers and clutch packs as well as individual Hen or Rooster packs at all the Amaretto Barnyard Bird stores. The Class stat classifies the bird’s stats. They each come with possible hidden breeds and traits. The hidden breeds/traits may or may not be Non-Starter. When breeding new starters together, it is important to remember that the hidden breeds/traits may or may not drop in the first nest or even the last nest. You just never know! Remember, once a starter always a starter. The Jester Class CAN pass! They never go below 100% stamina. Bird of the Line also gets any traits from future classes released. Bird of the Line CAN pass. 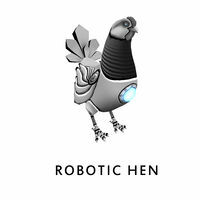 The Romeo Class does some amazing things to your Barnyard Bird. The Romeo Class can pass! Exotic Birds are very special birds that can be born at random from ANY bird breeding combination. 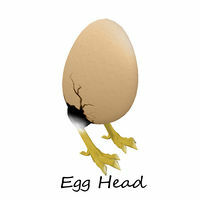 The Egghead is NOT able to pass their breed or eyes. However, you could get extremely lucky and birth another Exotic Bird. When you breed an Exotic Bird (whether it is with another Exotic Bird or any other bird) you DO have an increased chance at receiving another random Exotic Bird. The non-Exotic offspring of Exotic Birds do NOT have an increased chance of producing Exotic Birds. Exotic Birds are NOT able to pass their breed. 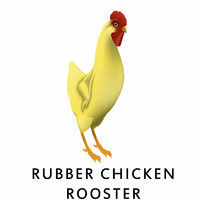 However, you could get extremely lucky and birth another Exotic Bird. 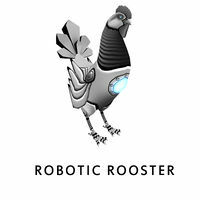 The Robotic does NOT pass their breed or eyes. However, you could get extremely lucky and birth another Exotic Bird. 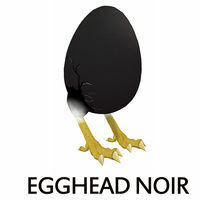 The Egghead Noir is NOT able to pass their breed or eyes. However, you could get extremely lucky and birth another Exotic Bird. 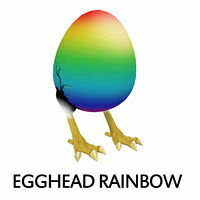 The Egghead Rainbow is NOT able to pass their breed or eyes. However, you could get extremely lucky and birth another Exotic Bird. Be sure to go to any Amaretto Stores and pick up your 2016 Summer Editions!!! Today is the last day to get them!! !